Cats takes Eliot’s lyrical poetry and puts it into the mouths of a diverse company of singing, dancing felines. Take a walk on the wild side and join Great Scott! Adventures Outdoors for a rummage in the rockpools during our 2019 Rockpool Explorer season. The Classic Power Trio returns to St Ives with music from the world of classic blues/rock. From the ancient ‘hurling the silver ball’ celebrations on Feast Day to the more recently established Beer & Cider Festival, St Ives has a diverse year-round schedule of planned events to suit everyone. 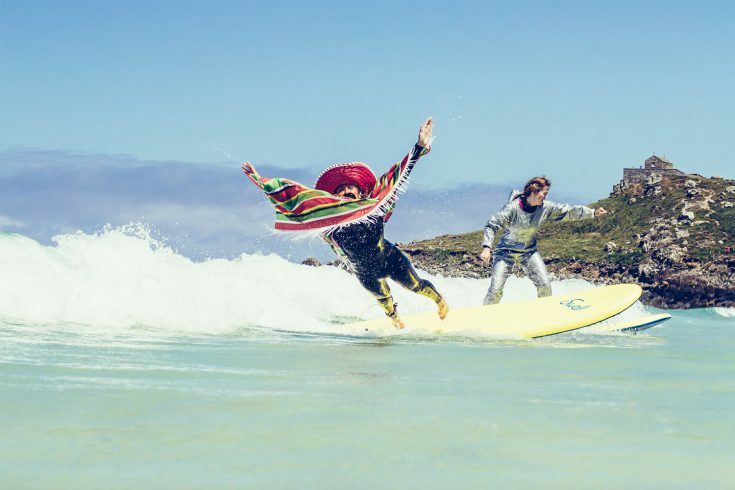 From the traditional pageantry of May Day to the fancy-dress, surfing bonanza Swellboard Shootout, St Ives is a town that knows how to have fun. Lifeboat Day; an annual fundraising fiesta that celebrates the town’s close relationship with the sea. For the more cerebral, the St Ives Literature Festival may inspire; or if you are more the athletic type, why not enter our annual biathlon? 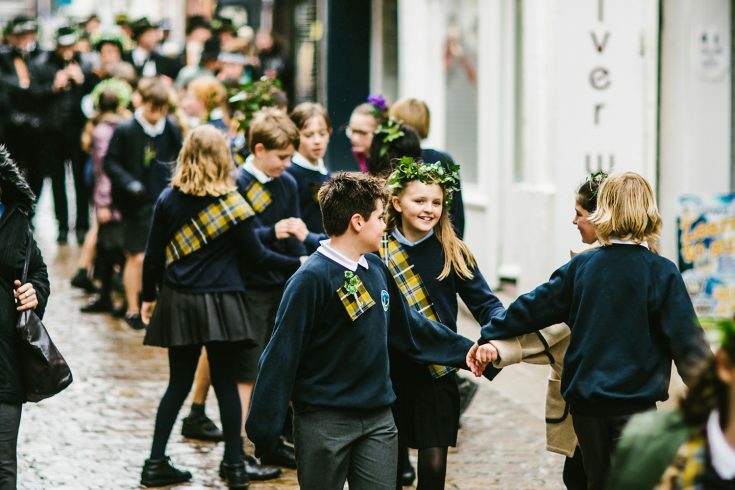 Each year the St Ives September Festival attracts an array of internationally recognised artists from the world of music, literature, theatre and poetry. 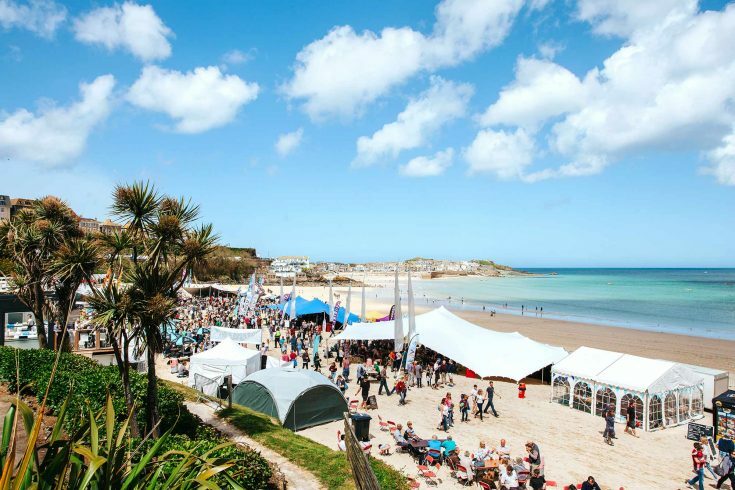 The Food & Drink festival in May on Porthminster Beach is a culinary showcase attracting the region’s best restaurateurs and artisan traders for you to sample their mouthwatering produce. 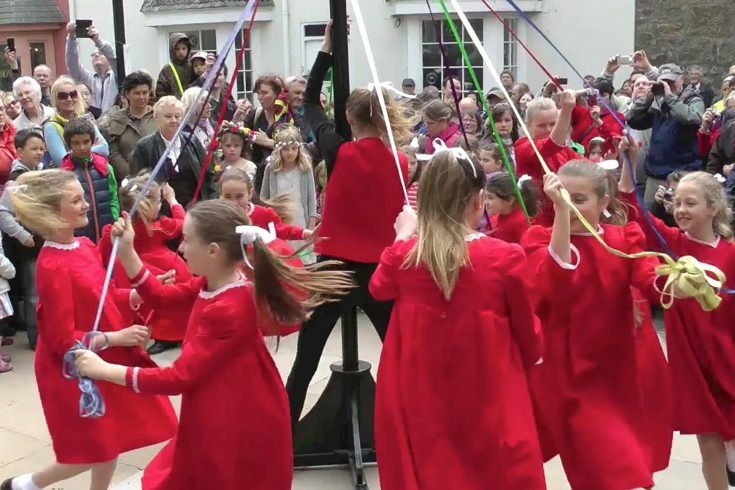 The St Ives Feast is an ancient tradition that celebrates the anniversary of the consecration of the Parish Church of St Eia in 1434 AD. Celebrating the end of winter and the coming of spring is a tradition that stretches back hundreds of years in West Cornwall. A wonderful range of artisan producers that will tickle your taste buds and keep your appetite stoked, set on the iconic Porthminster Beach. The 9th annual Swell board Shootout held on 23 June 2019 on Porthmeor Beach will prove to be a day of deep belly laughter and swell shenanigans.